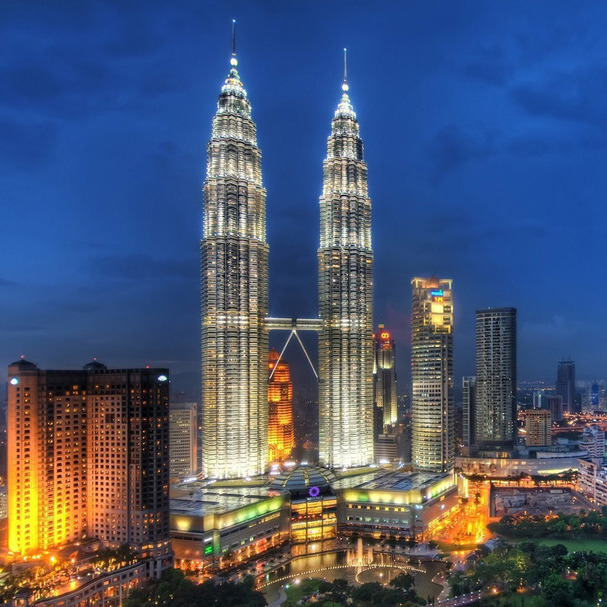 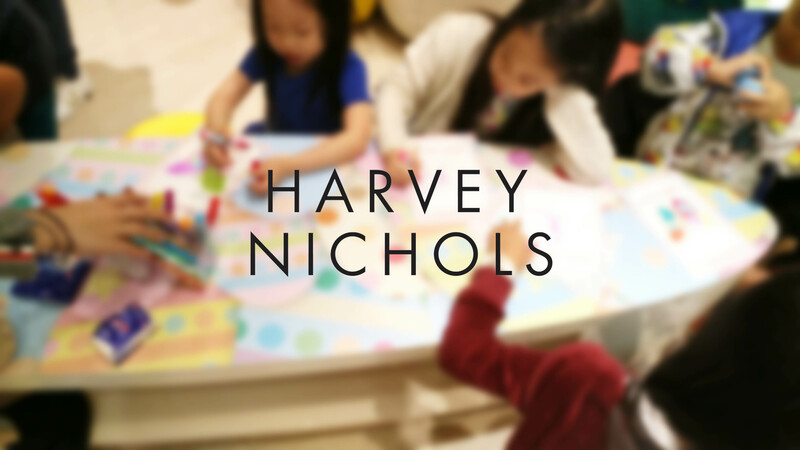 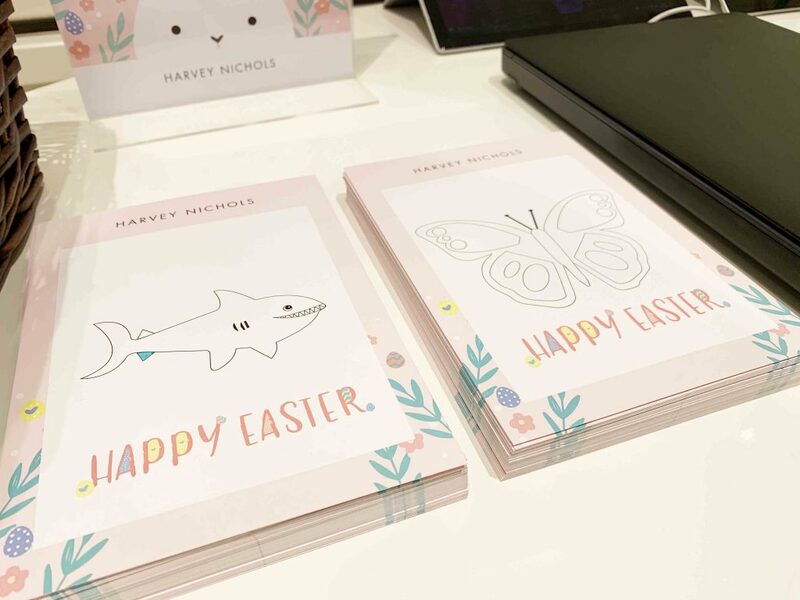 Harvey Nichols, is a luxury British department store including fashion collections for men and women, fashion accessories, beauty products, wine and food. 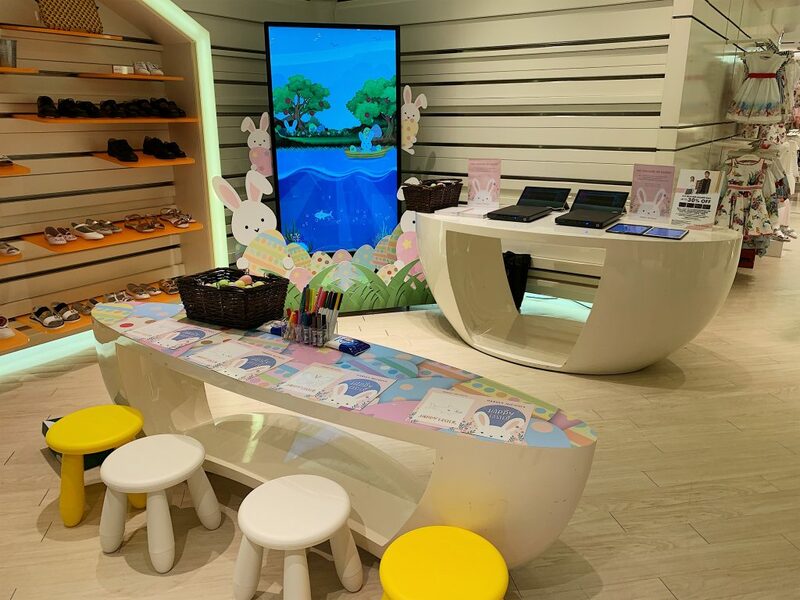 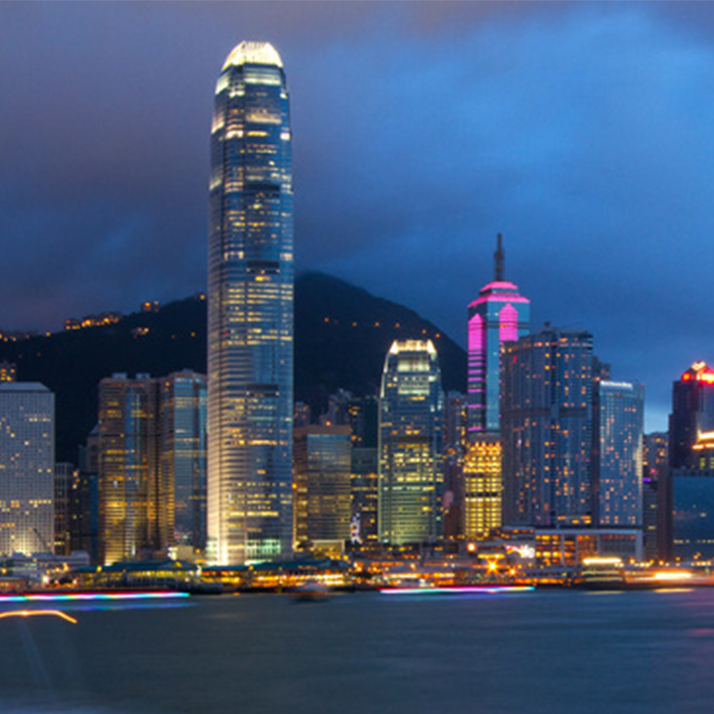 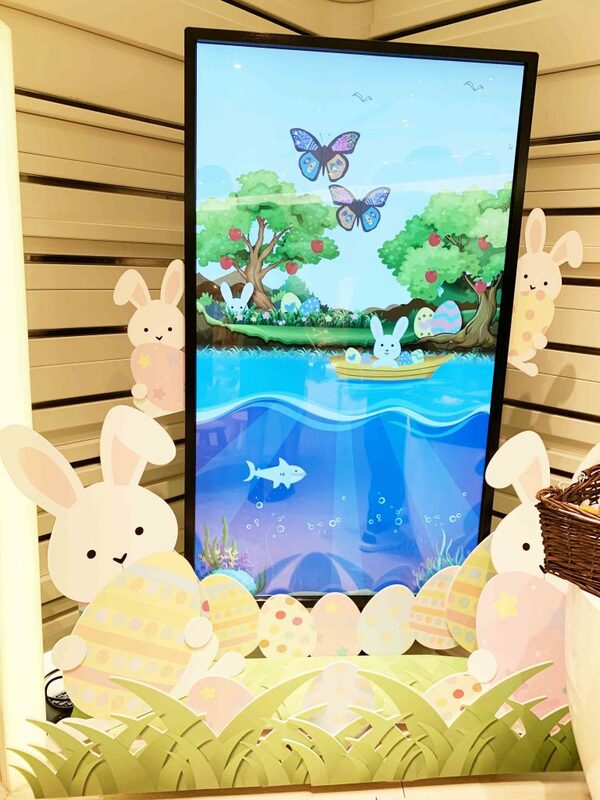 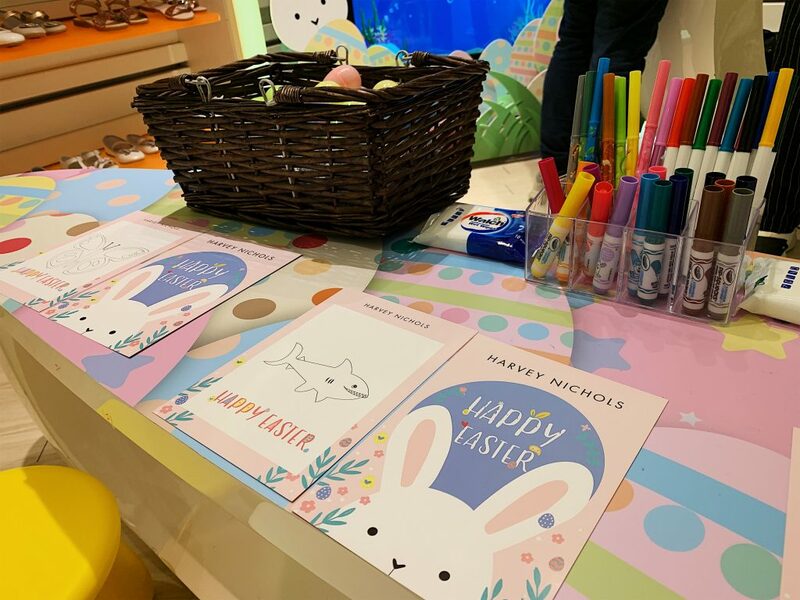 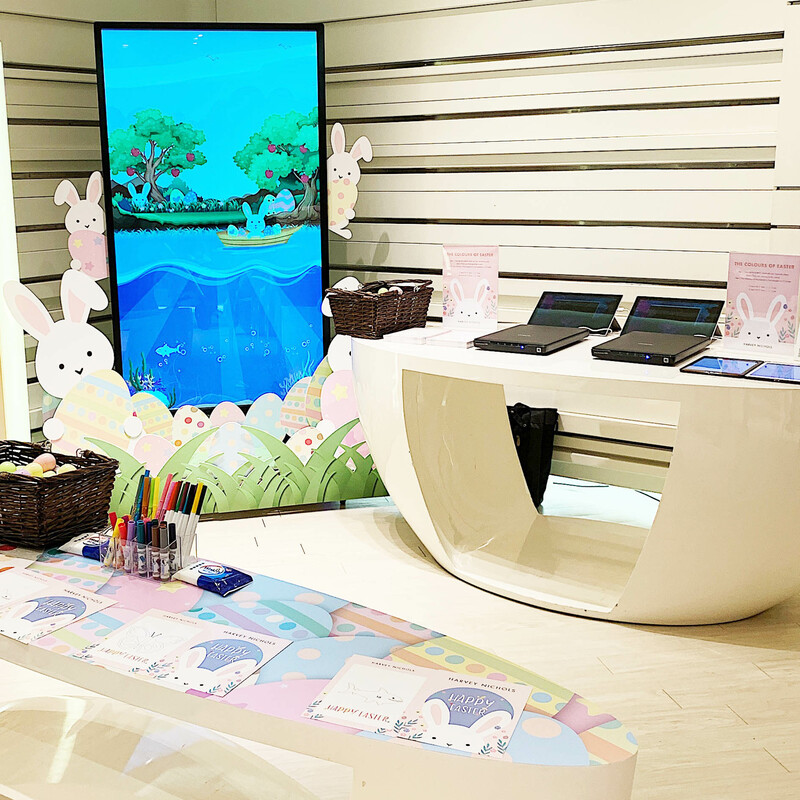 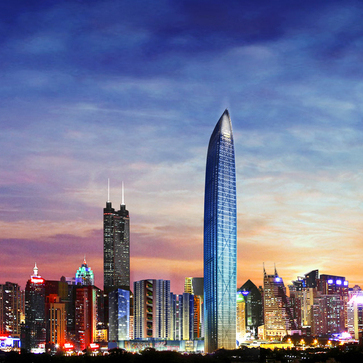 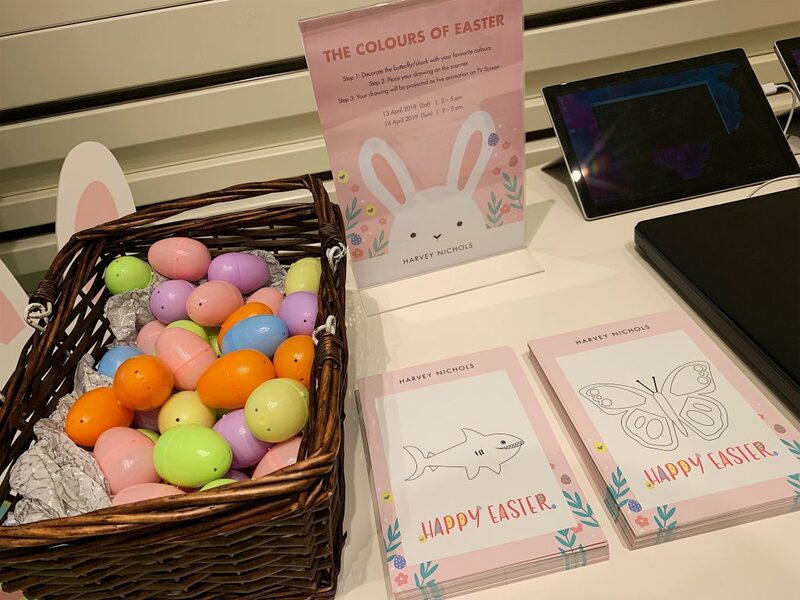 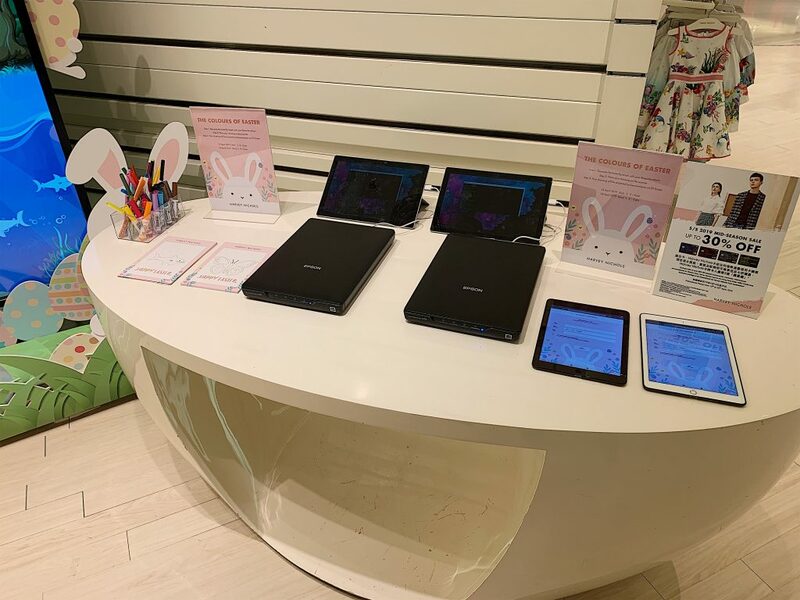 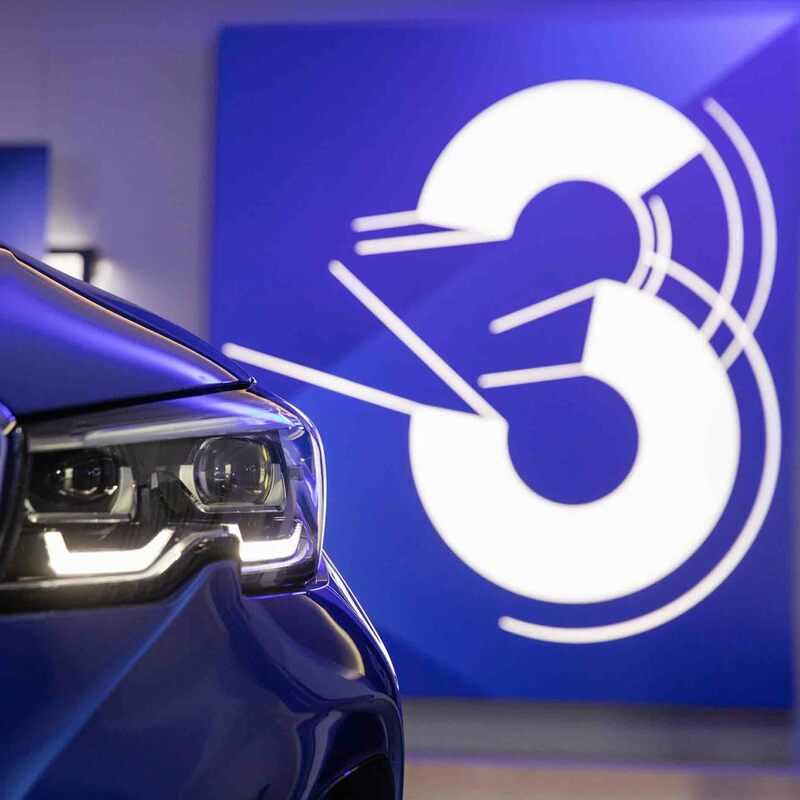 In April, brand want to apply the interactive element for Kid zone customers interactive engagement, use of physical Easter card for kid drawing; and scan the Easter card to output 2D animation in the 65″ large touch screen to show 2 key theme secret garden and ocean. 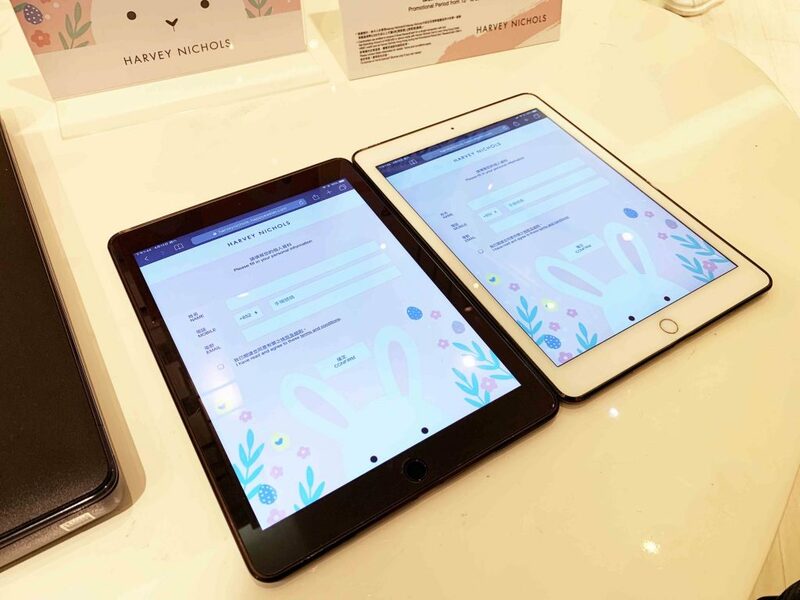 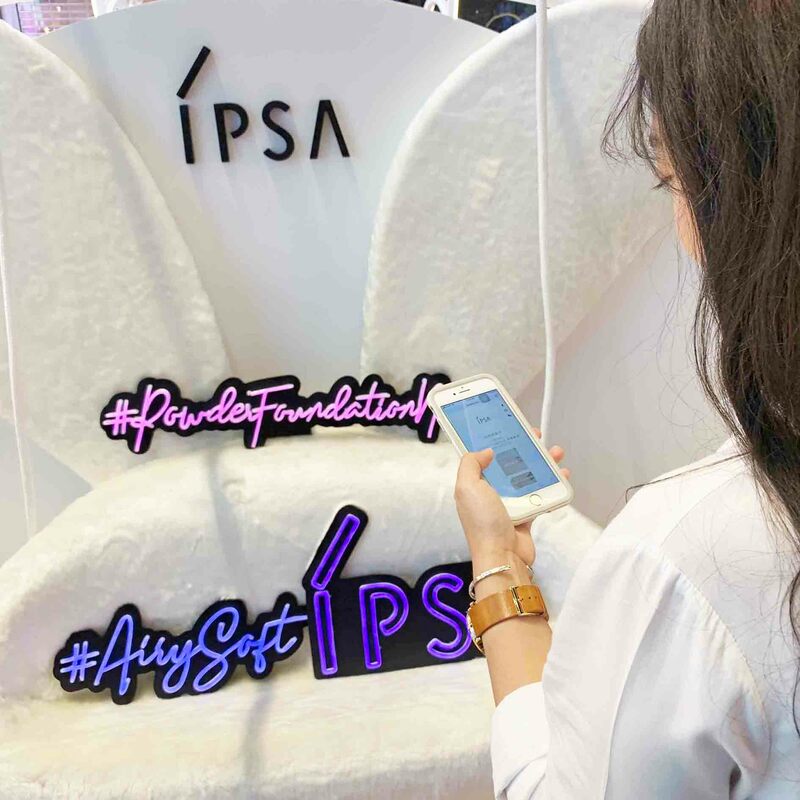 Customers also can fill-in the personal information to get the animation and soft copy for social share.